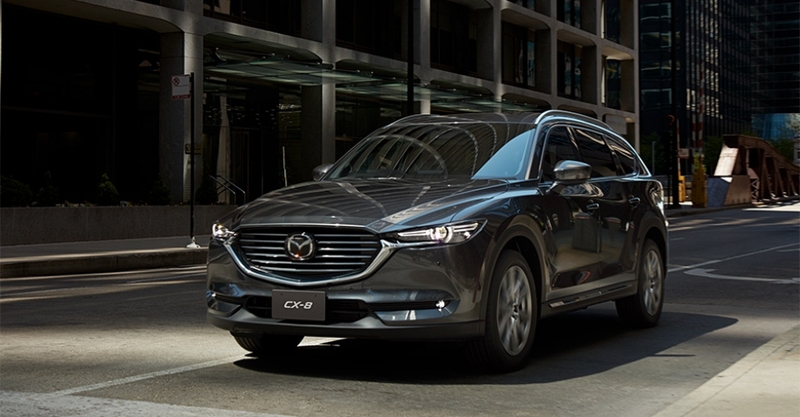 THE FIRST EVER MAZDA CX-8. 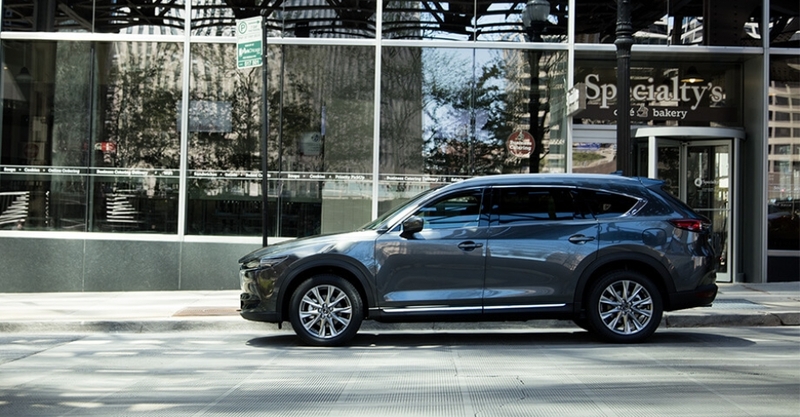 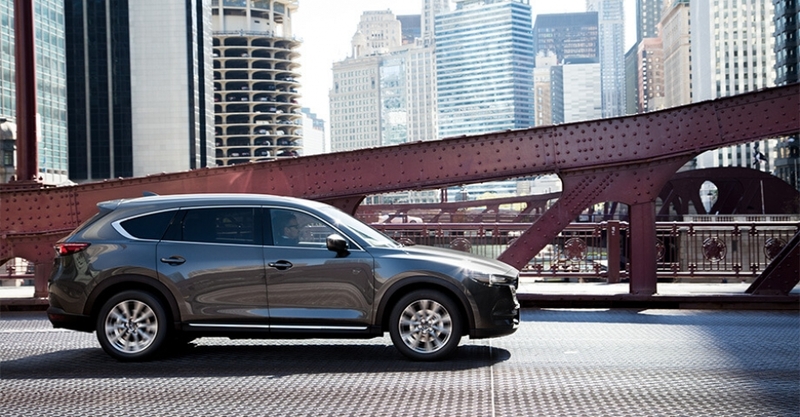 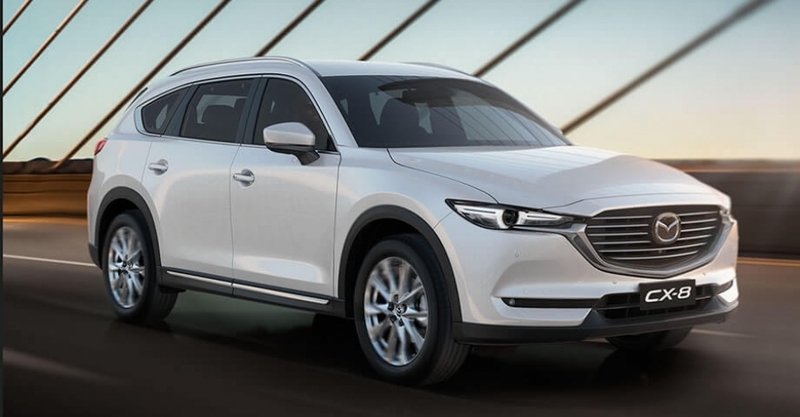 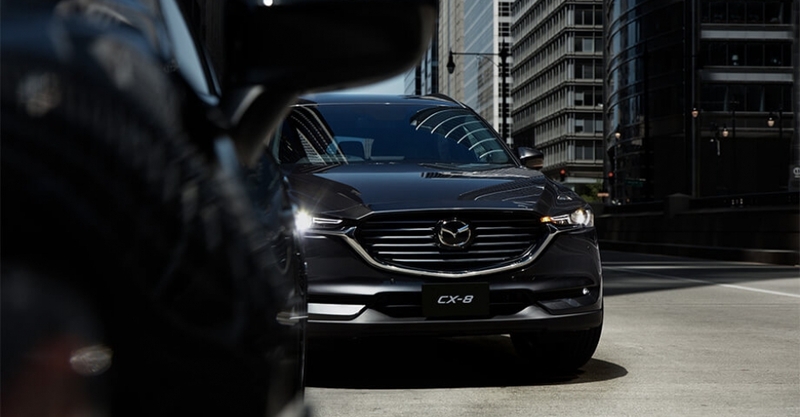 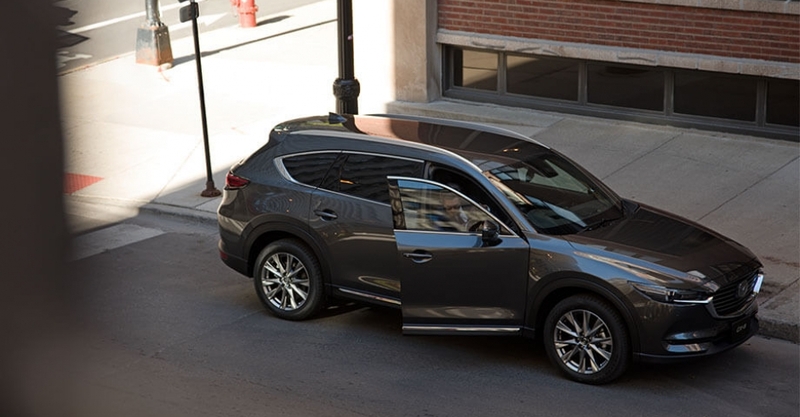 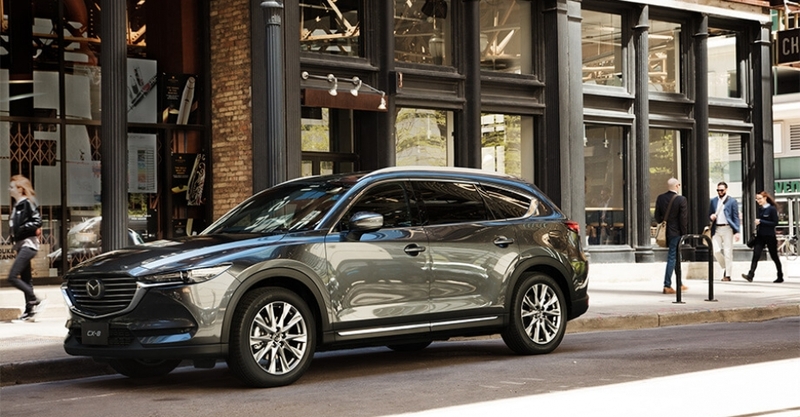 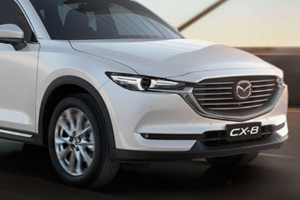 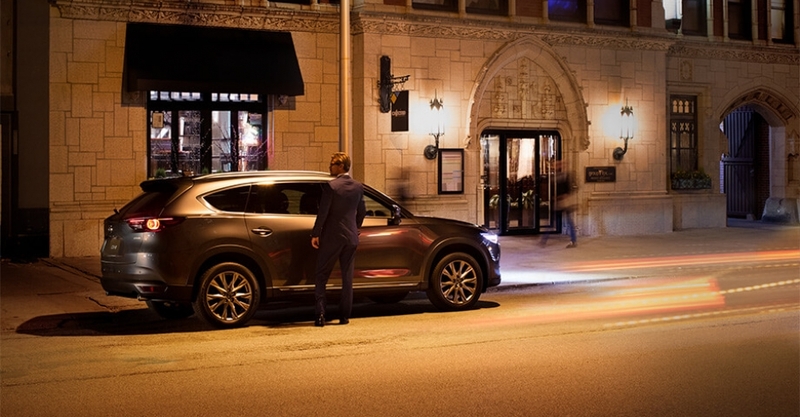 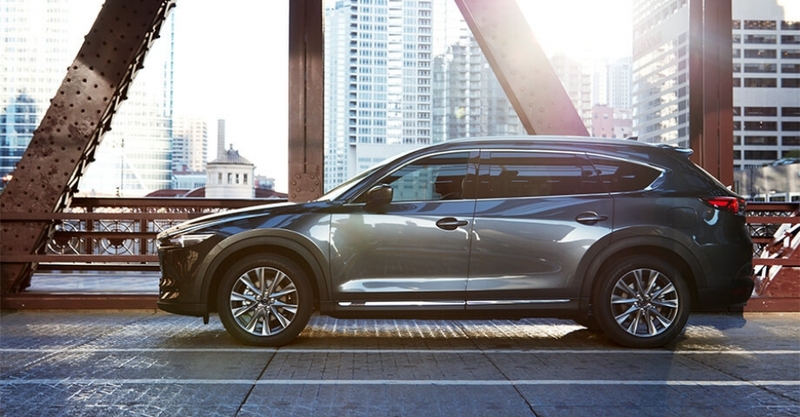 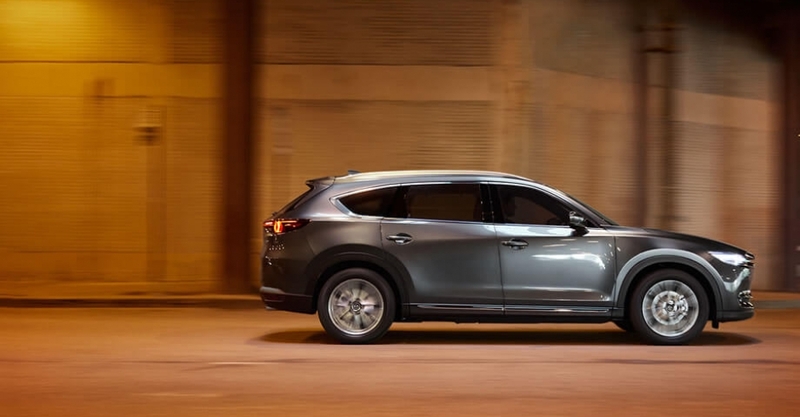 The First Ever Mazda CX-8 Diesel takes the seven-seat SUV to a new level of refined design and efficient performance. 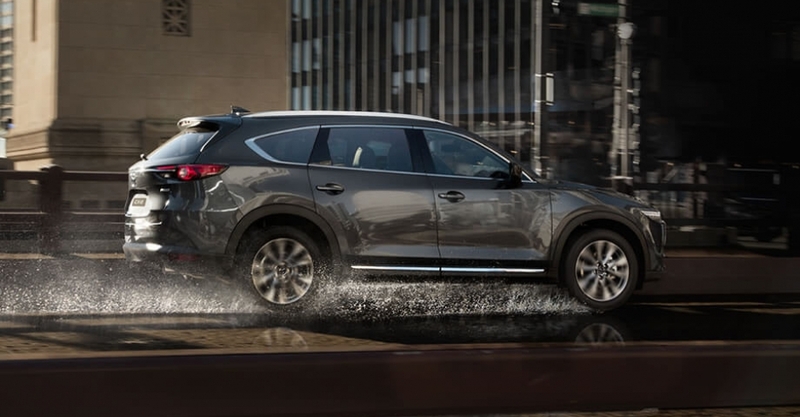 Sleek lines, ample cargo space and the latest i-ACTIVSENSE advanced safety technologies make this a stand-out SUV for growing families. 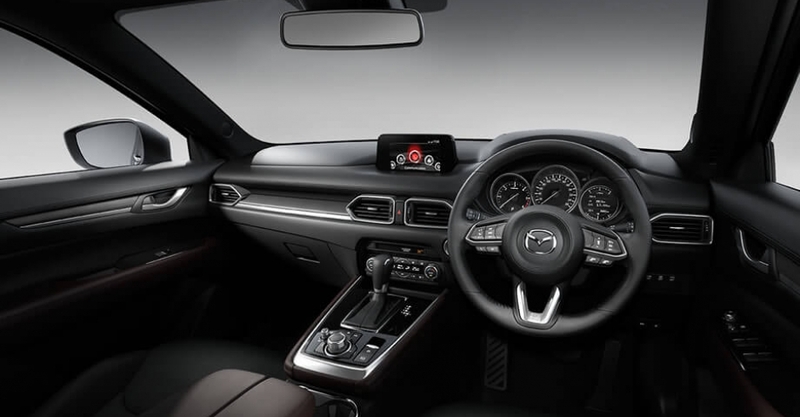 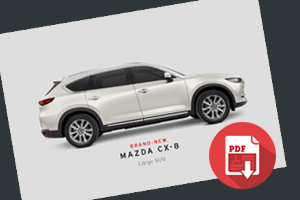 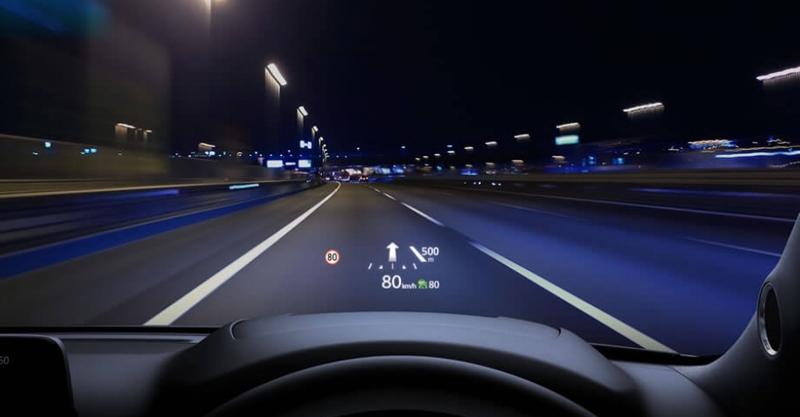 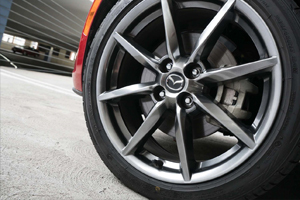 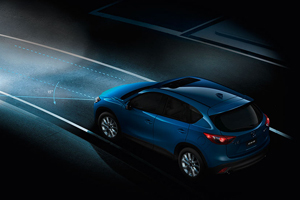 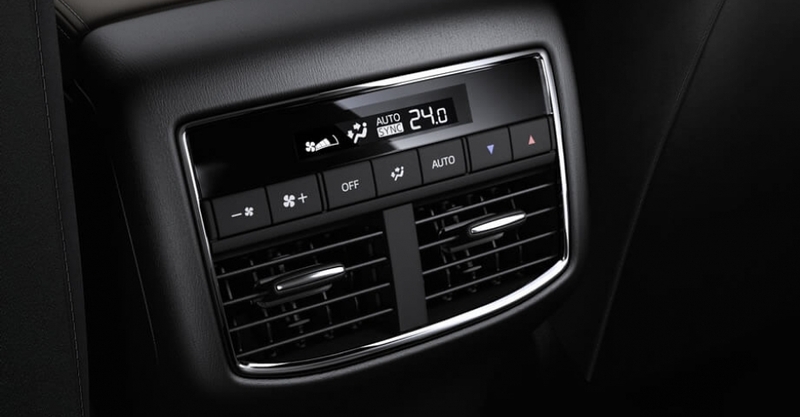 The Mazda CX-8 represents the latest version of Mazda’s signature ‘KODO – Soul of Motion’ design philosophy.